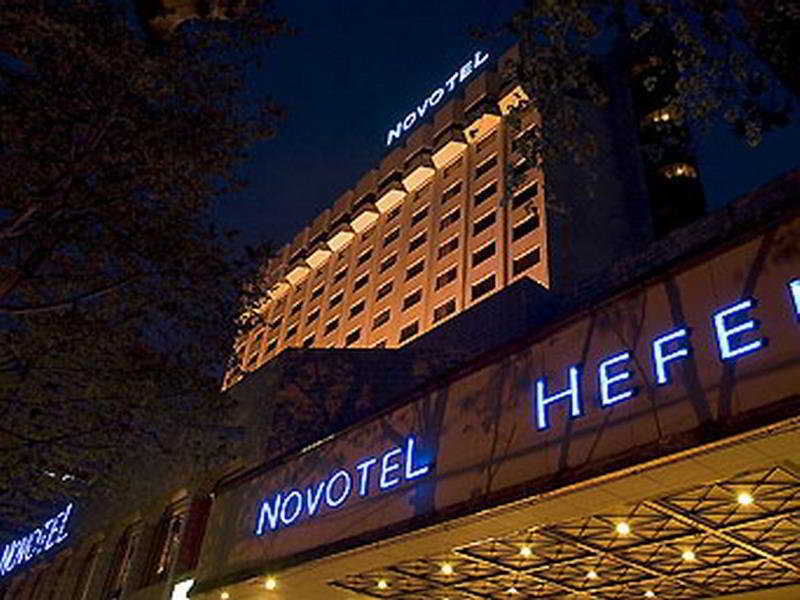 Find huge deals in Hefei, China that you may book now & pay later! Best prices for in Hefei, China. A dream vacation for you and your family, guaranteed by our travel consultants. 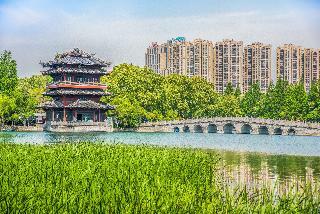 For members-only deals, we recommend using the new filter for deals in Hefei, China. This simple hotel is in Hefei. Home Inn Sanxiaokou features a total of 73 rooms. Pets are not allowed at this establishment. This simple hotel is located in Hefei. The establishment comprises a total of 92 snug guests rooms. This is not a pet-friendly accommodation. This simple hotel is in Hefei. The property features a total of 111 units. No pets are allowed on the premises. This simple hotel is in Hefei. The total number of units is 111. Pets are not allowed at Home Inn Gaoxing District. 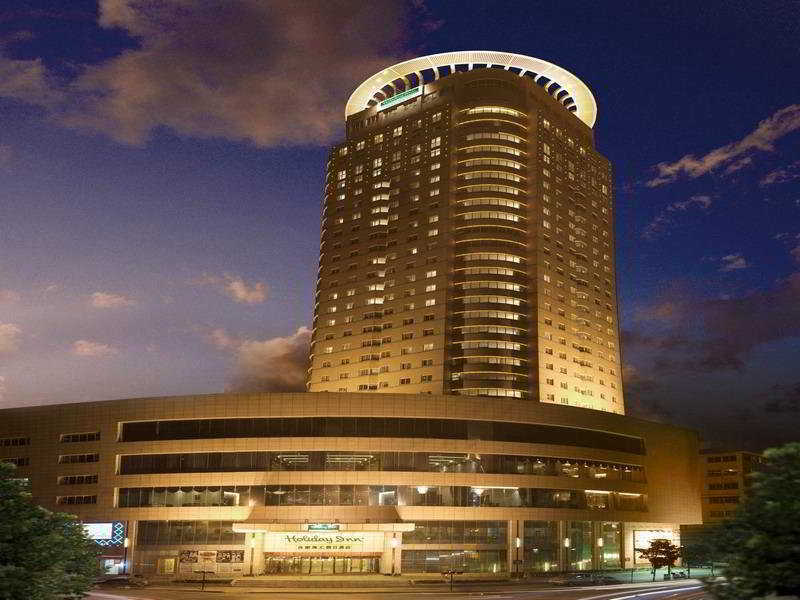 JJ InnsHefei Shuanggang Road Hotel is 200 metres from the Shuixi Road Bridge. It offers a restaurant free parking and rooms with free internet. Hefei Luogang Airport is 10 km from JJ InnsHefei Shuanggang Road Hotel. 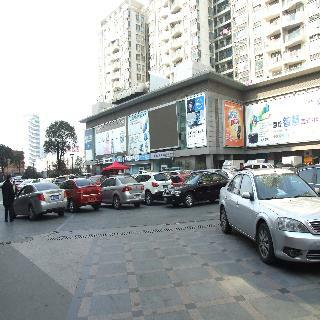 It is 3 km from the Hefei West Railway Station. Rooms are equipped with cable TV coffee/tea maker and work desk. A private bathroom with hot shower is attached to all rooms. The hotel provides safety deposit and luggage storage services at the front desk. This lovely hotel is in Hefei. No pets are allowed on the premises. This comfortable hotel is situated in Hefei. 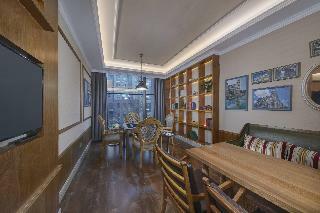 A total of 95 accommodation units are available for guests' convenience at Super 8 Hotel Hefei Gaoxin Tian Da Lu. Wired internet access is available for guests' comfort and convenience. Super 8 Hotel Hefei Gaoxin Tian Da Lu is not a pet-friendly establishment. Customers arriving by car may leave their vehicle at the accommodation's parking spaces. This lovely hotel is situated in Hefei. The total number of accommodation units is 260. Pets are not permitted on the premises. This lovely hotel is situated in Hefei. The accommodation consists of 442 guests rooms. Those who dislike animals may enjoy their stay, as this establishment does not allow pets. This lovely hotel is in Hefei. A total of 115 accommodation units are available for guests' convenience at Green Tree Inn Nanyuan Hefei. This establishment does not accept pets. This comfortable hotel can be found in Hefei. A total of 83 bedrooms are available for guests' convenience at GreenTree Inn Hefei Dongliu Road Express Hotel. Pets are not allowed at GreenTree Inn Hefei Dongliu Road Express Hotel. 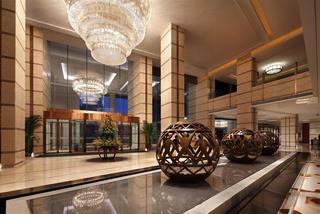 This outstanding hotel is in Hefei. A total of 310 bedrooms are available for guests' convenience at The Westin Hefei Baohe. Guests will not be bothered during their stay, as this is not a pet-friendly establishment. 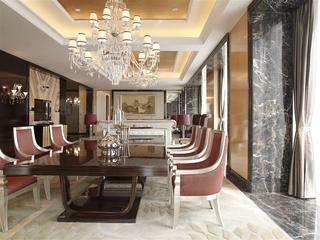 This outstanding hotel is in Hefei. 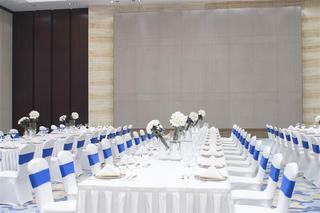 There are a total of 271 guests rooms at Four Points By Sheraton Hefei. This accommodation does not accept pets. 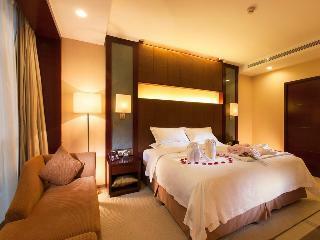 This comfortable hotel can be found in Hefei. Pets are not permitted on the premises. This lovely hotel is set in Hefei. This accommodation offers a total of 108 rooms. This is not a pet-friendly establishment. This comfortable hotel is situated in Hefei. Pets are not permitted on the premises. This charming hotel is set in Hefei. This hotel offers a total of 65 bedrooms. Visitors will not be bothered during their stay, as this is not a pet-friendly accommodation. This lovely hotel is in Hefei. The 60 welcoming accommodation units offer a perfect place to relax at the end of the day. This is not a pet-friendly property. This charming hotel is in Hefei. The accommodation consists of 90 accommodation units. Pets are not allowed at Super 8 Hotel Heifei Qian Shan Lu. This lovely hotel is situated in Hefei. 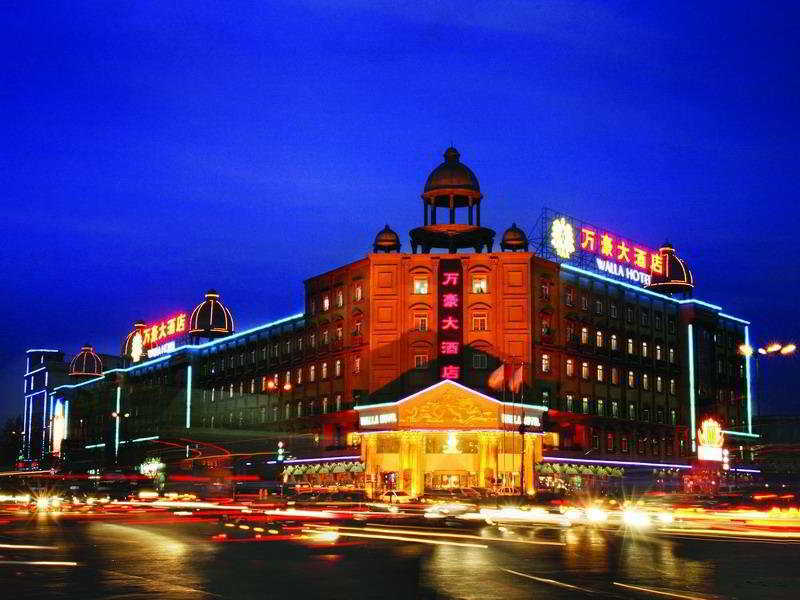 A total of 90 guests rooms are available for guests' convenience at Super 8 Hotel Hefei JingKaiQu Tian E Hu. This property does not accept pets. This lovely hotel is in Hefei. The 85 welcoming accommodation units offer a perfect place to relax at the end of the day. Guests can enjoy access to the internet to stay connected to work or home. Pets are not permitted on the premises. Customers may take advantage of the car park. This lovely hotel is in Hefei. The total number of guests rooms is 87. Internet access is offered to make guests' stay even more enjoyable. Pets are not permitted on the premises. Additionally, a car park is available on the premises for guests' extra convenience. 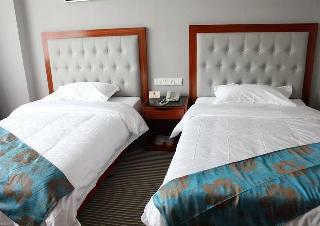 This comfortable hotel is situated in Hefei. 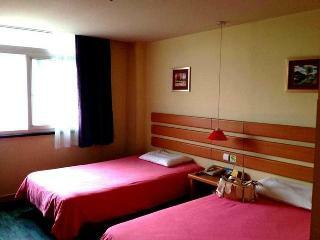 The accommodation comprises 62 cosy accommodation units. Super 8 Hotel Hefei Dong Yi Huan is not a pet-friendly establishment.